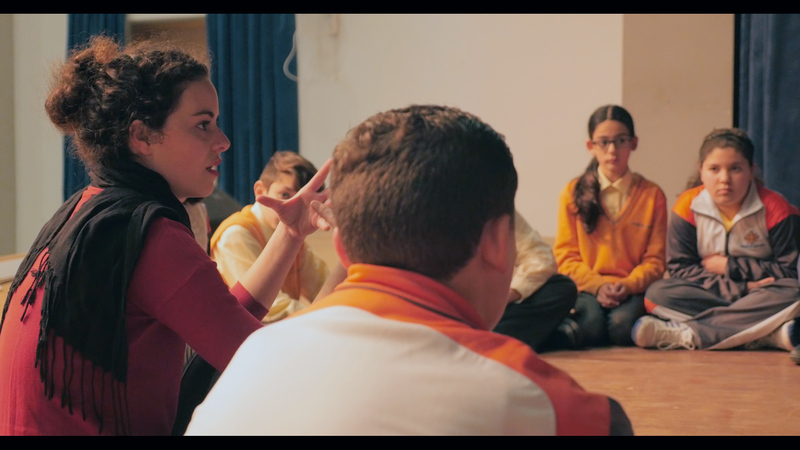 Valletta 2018 and Studio 18 have created a project tailor-made to appeal to the imagination of young students, and allows them to explore it individually and in a group. For the second time this year, The Box Project has collaborated with a number of schools in order to reach the young minds of students and filter creativity within them. From the contents of ‘The Box’, the project yearns for the good old thinking outside of it. This year we are working with San Ġorg Preca Secondry School, St Albert The Great College and Agenzija Żagħżagħ . Each group was given three stimuli: a deck of cards, a quotation and a tambourine. These were provided in a box each week over 8 sessions as an instigation to create a devised theatre piece. The students were encouraged to elicit themes from each object and eventually create a story which is to be showcased to the other two groups on the 12th of December. The pieces are fully a creation of the students themselves and they justly take ownership of all their hard work. They used their strengths to their advantages to create something they are passionate about both from a content point of view and also through their preferred mediums and forms. It is wonderful to see young individuals blossom through their hidden talents and get increasingly motivated about the arts, whilst breaking the stereotypical outlook on theatre as they knew it.